Our focus is on you. Your real estate goals, desires and concerns are unique to you. We provide every one of our clients a personalized plan, focused on making sure you get the absolute best outcome from your real estate transaction. We are full-time Real Estate Brokers, so exceeding our client’s expectations is our only professional focus and the measure of our success. 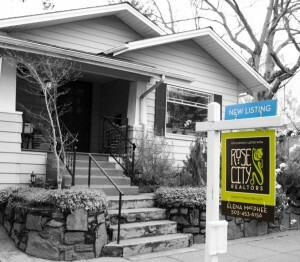 Whether we are answering questions for someone who isn’t quite sure if they are ready to buy their first home, helping a neighbor get their home ready for sale, or consulting with experienced real estate investors, our advice changes depending on your circumstances, but our commitment to providing superior and personalized service is exactly the same! We are proud that almost all of our business comes from client referrals, and that many of our clients are now considered friends. We would appreciate the opportunity to show you the difference superior service can make. Please contact us via phone or email.